Crackel, a dedicated website for watching movie and TV shows online in the highest quality available. It is run by the popular Sony Networks, so you can’t doubt the content quality available on the website. 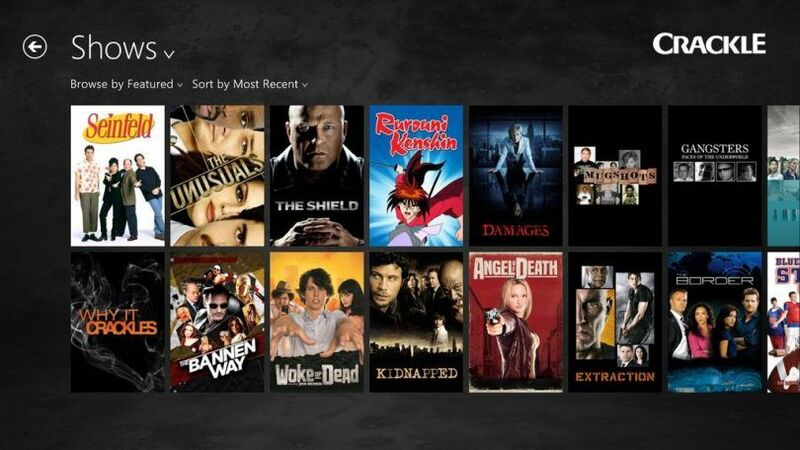 Over the website, you can find Crackle Original Series and over 1000 of recent titles to enjoy. 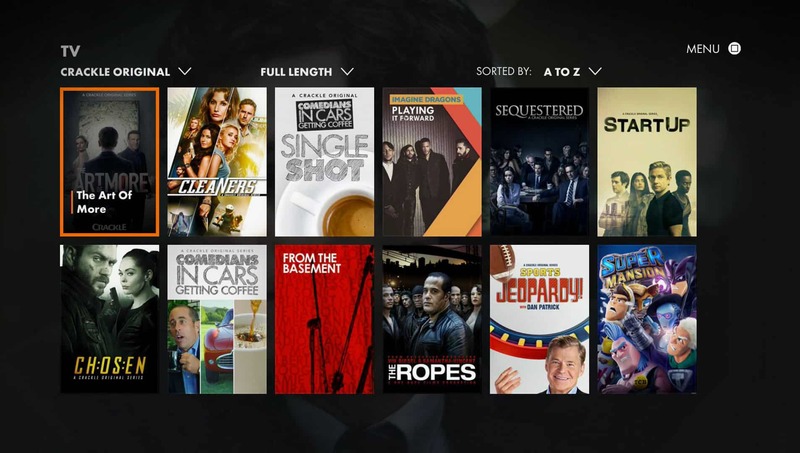 If you are a user, you can also download the desired TV series or movies to watch later. Crackle also has the mobile app for Android and iOS platform to access the amazing shows on the go. All you need to do is registration work. 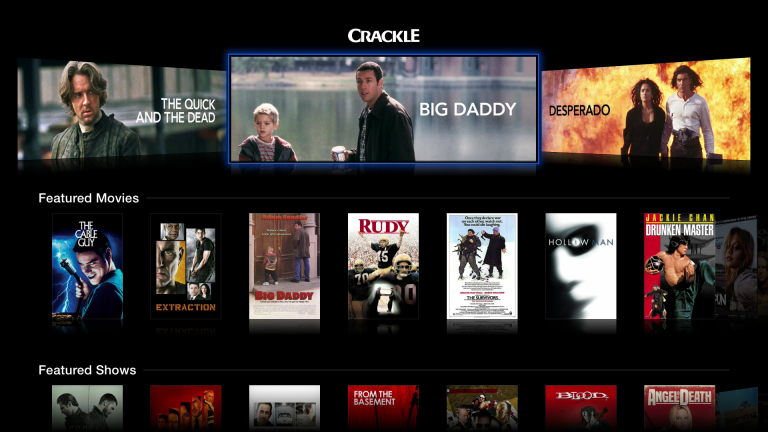 Moreover, Crackle has one of the simplest apps which allows you to watch movies on your phone. With the ease of navigation provided by the app, you can select the movies you want to watch with utmost ease and comfort. And why just movies? Watch your favourite TV shows too. Although it doesn’t allow you to download movies, Crackle is one of the best movie apps which allows live streaming of the same. You can find the app on iTunes as well as Google Play Store.